Prior to the announcement of Samurai Shodown getting a new entry in the series this year, I started getting reacquainted with the original. My nostalgia for the franchise primarily comes from playing the 3DO version at a computer store demo kiosk. Back then, I didn’t really understand how to play fighting games well. During my time with the SNES port and more recently, the arcade port to the Switch, I noticed something odd about the game that I didn’t notice before. Unlike almost every fighting game I’ve played that was released after Street Fighter II, Samurai Shodown didn’t seem to have much in the way of combos. For the last little while, I chalked that up to this being the first game in the series, or me not knowing what I was doing. Most recently, while watching gameplay footage coming out of PAX East of the new game, it appeared that the lack of combos carried over. What’s going on here? Improving at fighting games is one of the steepest mountains to climb in all of video games. 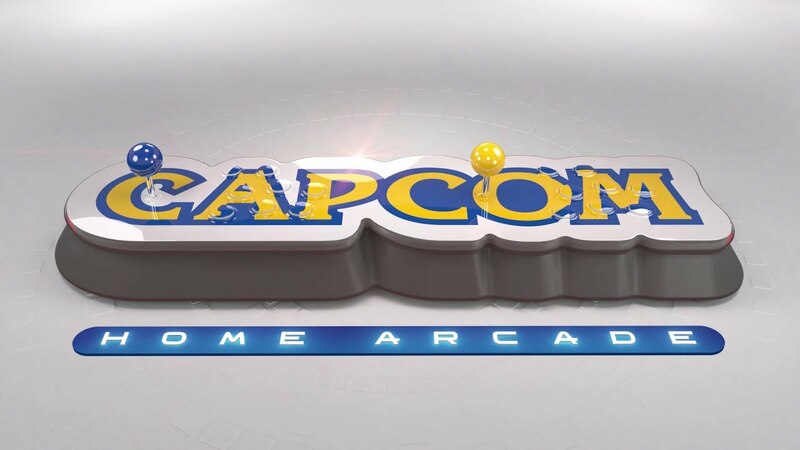 You have to contend with complex special move inputs, combos, complex gameplay systems, difficulty that changes based on who you fight against, an online player base that will take turns stomping you into the ground, and no one to blame but yourself each time you lose. Furthermore, the path to improvement usually requires help from outside resources, such as guides, video tutorials, or coaching, as even the most robust in-game teaching tools won’t prepare you for everything you’ll face in the real world. Though I put a ton of time and effort into training, I credit Street Fighter III: Third Strike legend and one of the FGC’s pioneers in content Gootecks for helping me grow as a player. Dating all the way back to his audio-only podcast from ages ago, his tips and advice really set me down the right path. Without his indirect guidance, I don’t think I ever would have gotten to the place where I am today. 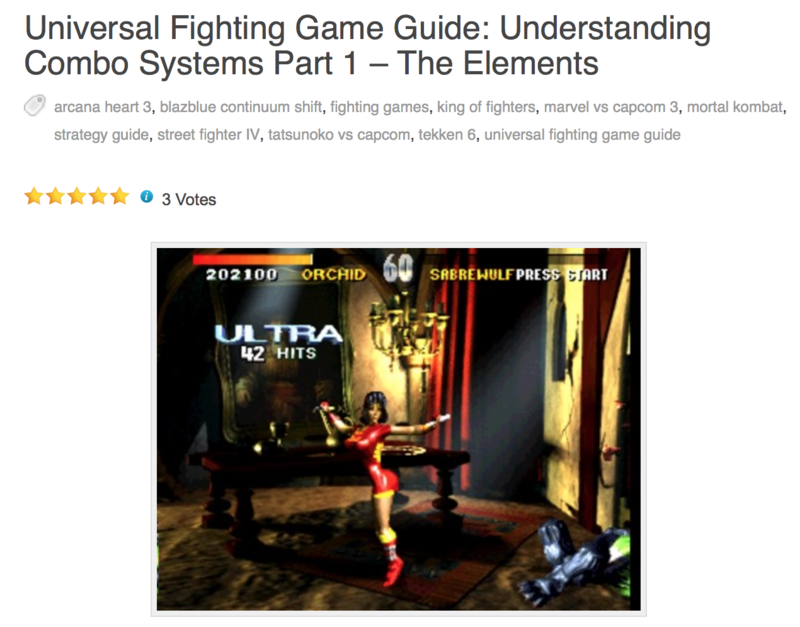 When I got to a point where I felt like I had knowledge of my own to pass down, I started the Universal Fighting Game Guide. I wanted to pay it forward like Gootecks did for me. Feeling like there wasn’t enough information out there for beginner-to-intermediate level players, I wanted to write the kind of guides I was looking for to answer very specific questions I had. 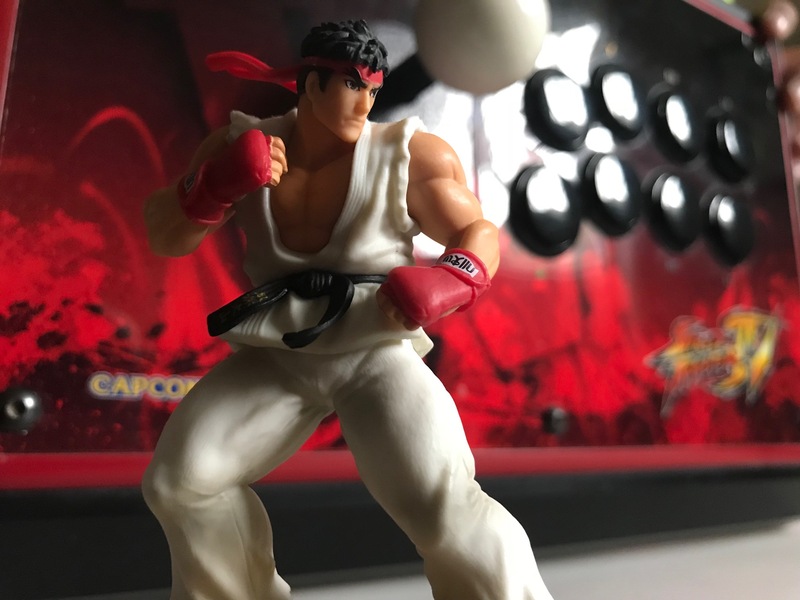 On top of that, I wanted to write guides that worked for a wide swath of fighting games, as so much knowledge is transferrable from game-to-game. I was hoping that a handful of people would find my work useful. What I didn’t expect was the massive and ongoing success it has achieved.